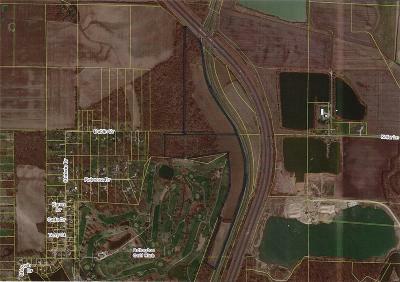 Dublin Dr/Interstate 255 Granite City, IL. 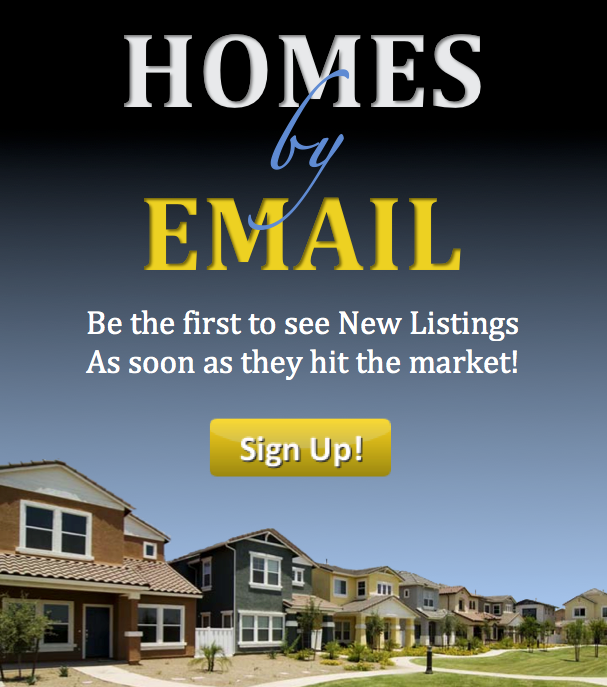 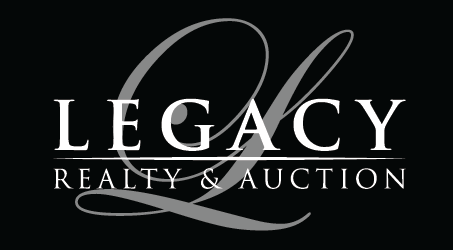 | MLS# 18080087 | Legacy Realty and Auction (618) 717-0800 - MetroEast Illinois Homes for Sale, Property Search for MetroEast IL and homes for sale. 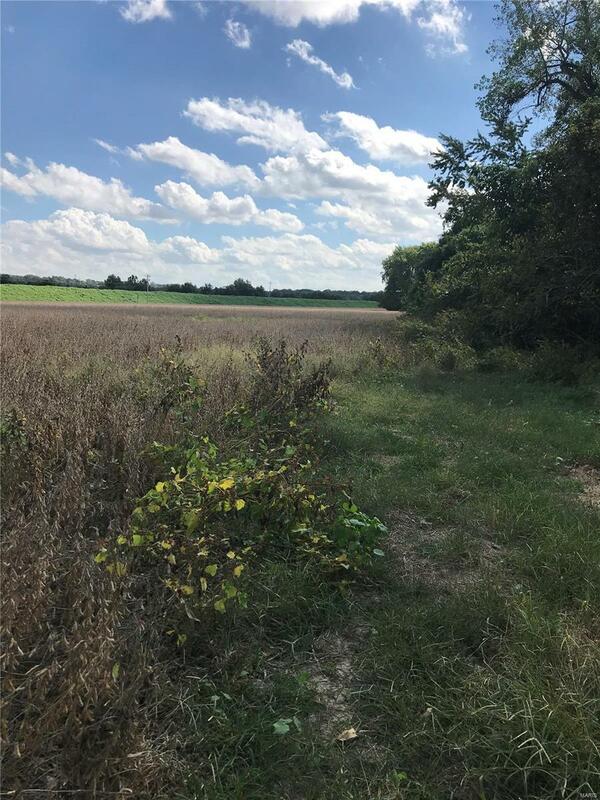 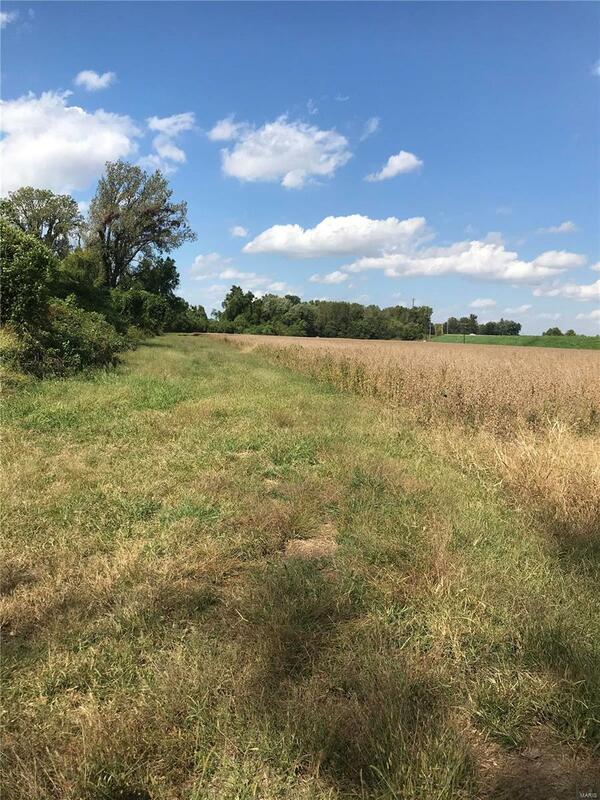 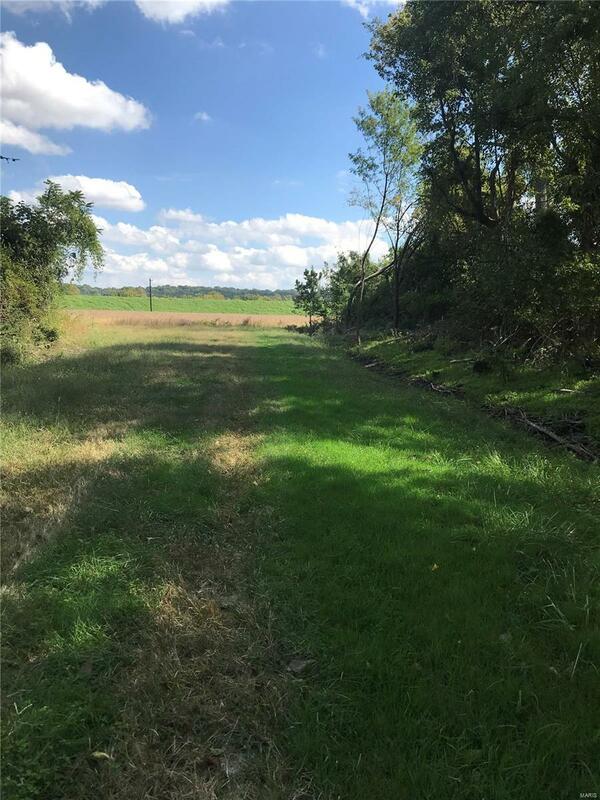 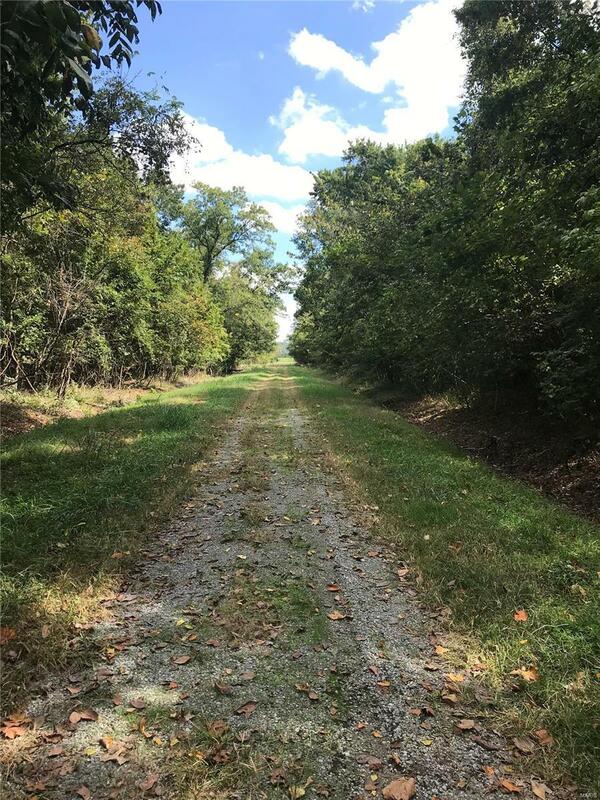 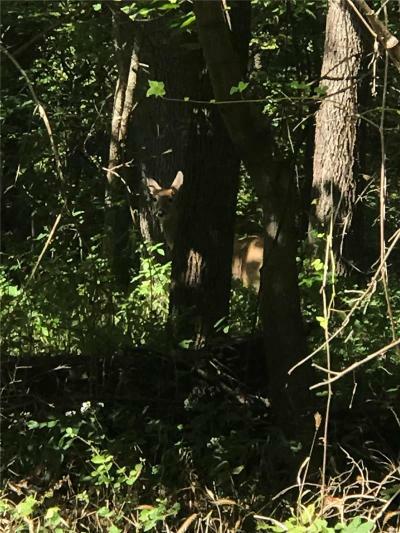 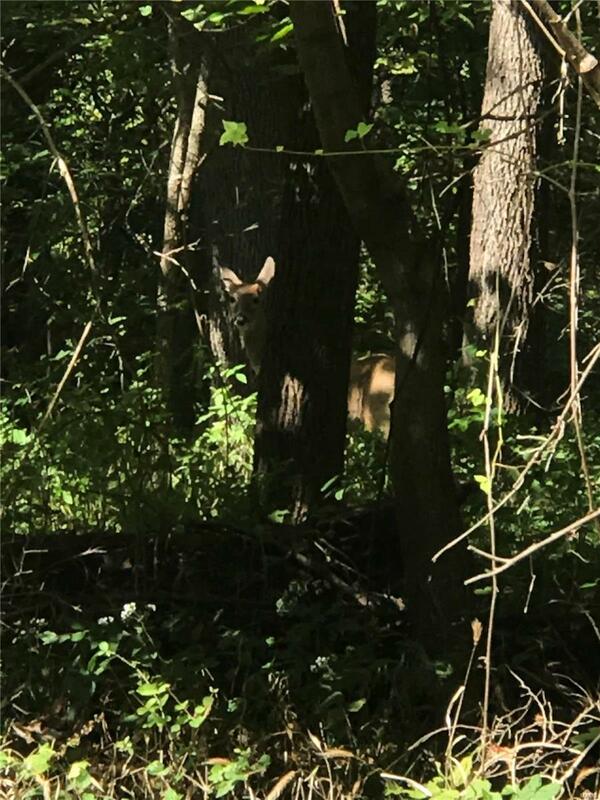 Excellent multi use property ~ offers great hunting and/or recreational possibilities along with quality tillable acres for some income production. This property is 21 minutes from St. Louis and backs to Arlington Greens Golf Course.